3. The Development of the Nation-State and the Entrenchment of Democracy. 5. Democracy, the Nation-State and the Global Order I. 6. Democracy, the Nation-State and the Global Order II. * This volume offers a highly original account of the changing meaning of democracy in the contemporary world. 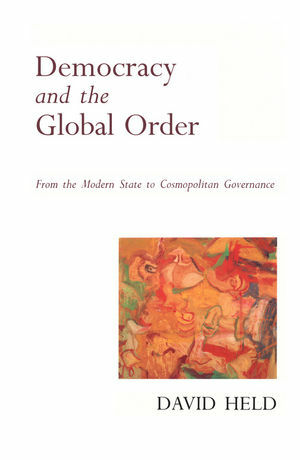 Uniquely, it offers both an historical and philosophical analysis of the nature and prospects of the modern democratic state. * The volume is wide-ranging but also highly accessible. * The volume pursues arguments which have been developed in the author's previously successful books and offers a new statement about the relevance of democracy today, both for the nation-state and the global order.